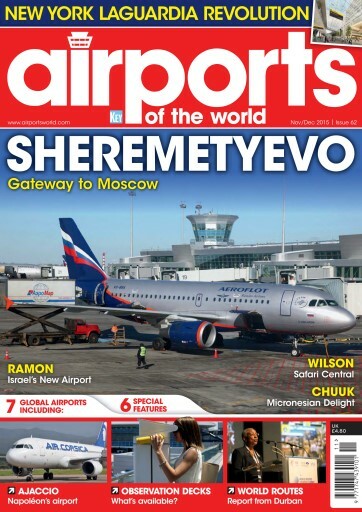 Get your FREE Sample issue of Airports of the World today! 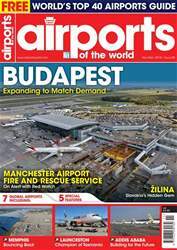 Airports of the World is the only magazine that examines the global airport scene providing an in-depth look at the layout, activities, aircraft, airlines and people at a wide selection of the world’s airports. Published bi-monthly, it reports on all types of airports, from major city hubs to small regional and leisure airports. 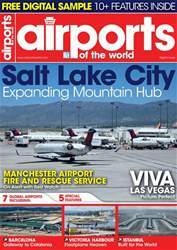 It features analysis of an airport’s operations, customers and plans for the future. All aspects of airport operations are examined from airside operations to the construction of new terminals and infrastructures. The magazine also covers the latest technological innovations in areas such as air traffic control, security, automated check-in systems and the industry’s role in the fight against climate change. Looking for Airports of the World in print? Unfortunately pocketmags.com does not sell print copies of Airports of the World, but all is not lost. Our partner at magazine.co.uk sells print subscriptions at the best prices online. 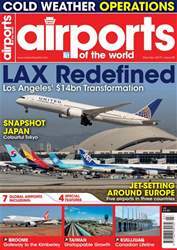 You'll receive 6 issues during a 1 year Airports of the World magazine subscription. This mag is a Fantastic Find for Aviation Enthusiasts. 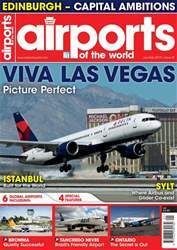 You'll receive 6 issues during a 1 year Airports of the World magazine print subscription.